The little bundle joy is about to be unveiled this coming fall. Carter may just be born on my birthday, which would be crazy!! 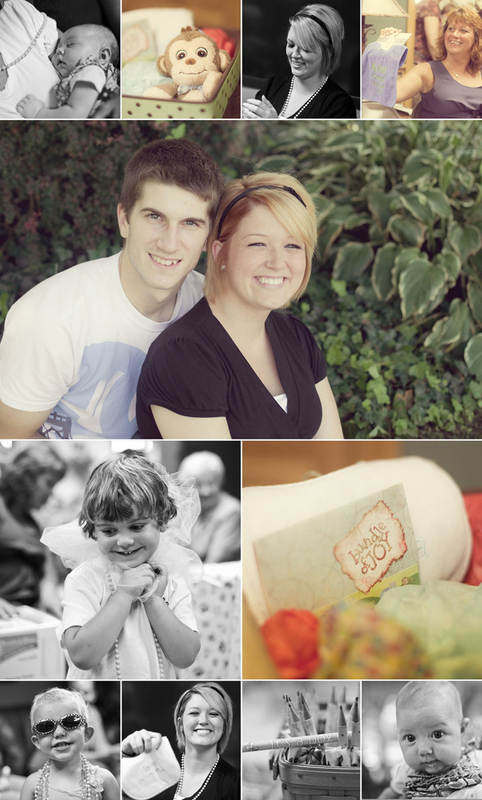 Here are a few snapshots from the baby shower this past Sunday. It was such a great time and so many cute kiddos running around. 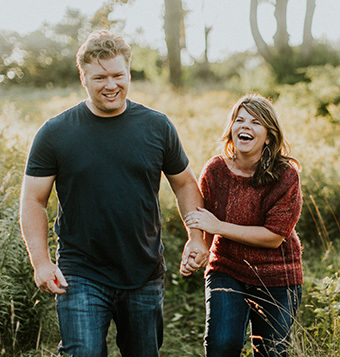 Hopefully we were able to help her get more prepared for his arrival. 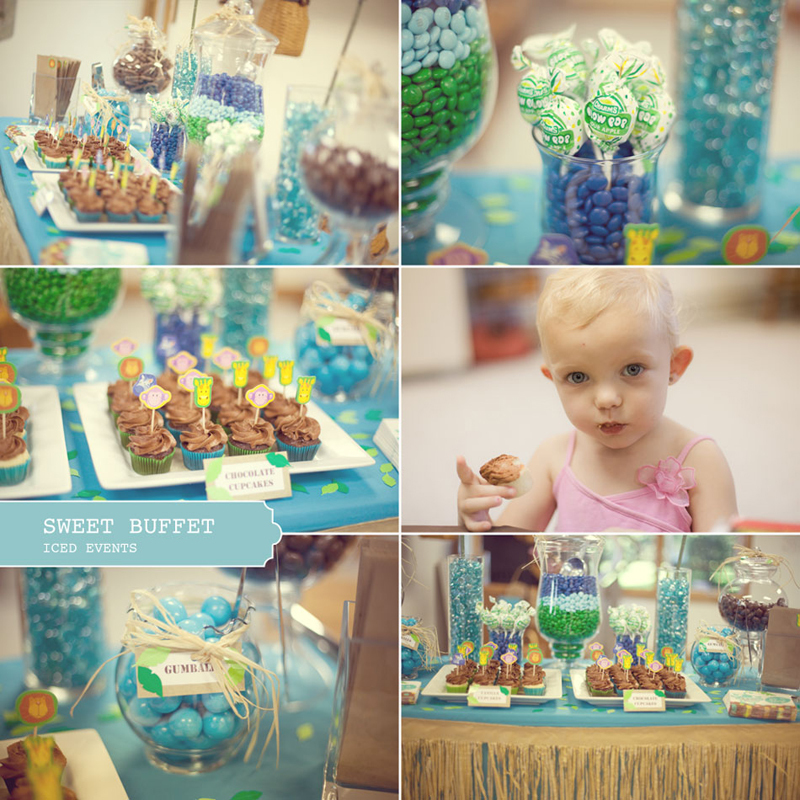 Special thanks to the fabulous candy buffet provided by Ali at Iced Events. What a great day it was! Thanks for taking the pics:-) Love them!! !